Arkansas reminds me of Ireland. There is an expression, “who are you from home”, that is used in the small town where I live. It’s a way to identify you as someone’s child, your social status, how much land you have or don’t have and just who are your people. “A need to know thing”, so that you can be dealt with accordingly by whomever is asking. Well, it really irked me, that is, until I really thought about it and then it made me proud. I am not from here or at least not as the locals would consider me because most immigrated here in the mid to late 1800’s by train up from Galveston’s port. My people came in the mid 1600’s by way of Ireland, by way of England into Virginia, then Kentucky, Arkansas and then Texas. They were pioneers: fearing God, settling land, breaking ground, fighting wars for freedom and surviving, thriving and lasting. Good Irish stock and I am proud to say that is who I am from home on my mother’s side. My father’s side are French and Indian. The story is that a French Trapper wanted to cross the White River in Arkansas and reached a cross over that had a toll booth of sorts manned by Indians of the area. He wanted to cross but couldn’t pay so he stayed and fell in love with an Indian girl. 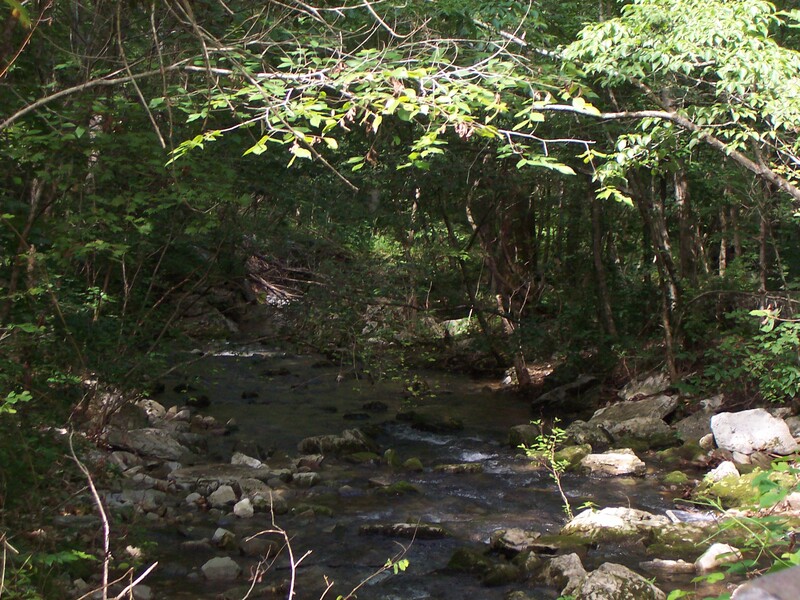 I love this area in the Ozarks way up high in the mountains, clean air, clear water, red dirt and rocks and music. Oh, the music is beautiful and sings of the Savior in pure sweet mountain voices with songs handed down from generation to generation. My husband is someone “from home”. He is Czech and Polish. His roots come from the migration in the late 1800’s by train into Industry, Texas, where his forefathers spread out from there to Chappell Hill, Brenham, Schulenberg, Moulton, Houston and back. All hard working and God fearing. Our sons have the Irish, Czech, Polish, French and Indian in them. We homeschool and our aim is to raise responsible, independent men who love God with all their hearts. Thank you for your thoughtful comment. I am finding that I really depended on my sister for emotional support and that we all need friends outside of our own family to broaden our understanding and encourage us when we are down. I miss her so much but know I am moving to a new place in my heart that I’ve never been. Hi there. Just wanted to drop by and thank you for visiting my blog. My dad’s grandparents were Irish (County Cork, I believe) and I would love to visit there some day. I’ve seen so many gorgeous photos of Ireland…the countryside seems so mystical!! Having Irish great grand parents means you are Irish, dear lady, and The Irish are a remarkable and overlooked people. We don’t make waves, we just square our shoulders and work harder. Wherever I go we Irish seem to find one another by common interests. Thanks for finding me and commenting on my blog. The Lord Bless You and Keep You!